*Result may differ depending on customer's skin type and texture. Botulinum toxin should not be used on pregnant or lactating women, as well as people who have had a previous allergic reaction to the drug or any of its ingredients. Over time we all develop habitual facial expressions that form lines and then wrinkles in our skin. These actions are considered minor when thought of as a onetime gesture because skin, especially when young, is elastic in nature. However, like water flowing through a canyon, over time these gestures cause expressions to become wrinkles, and the elasticity to fade, resulting in permanent features of the face that we associate with advancing age. The medication works by blocking a chemical release between the peripheral nerves and the affected muscles when the muscles can no longer contract the skin overlying the muscles. Over time the treated muscles can "learn" not to make the facial expression that caused the wrinkle, resulting in long lasting effect. It is safe. BOTOX is a form of purified protein which has been used around the world for over 20 years. Initially it was commercially used for medical purposes to treat certain conditions such as muscular problems involving the eyes, larynx and legs. Over time it was discovered that BOTOX in small amounts had an excellent effect on facial expression. It is now used successfully for fine lines, wrinkles, and deep forehead lines. Our doctors will go over everything with you to ensure that your treatment is right for you, and should you have concerns they are available for consultation afterwards either in person, by phone or email. Generally the first Botox treatment lasts between 3 to 4 months at which time another injection is done. After several treatments the effects of Botox may begin to last longer. 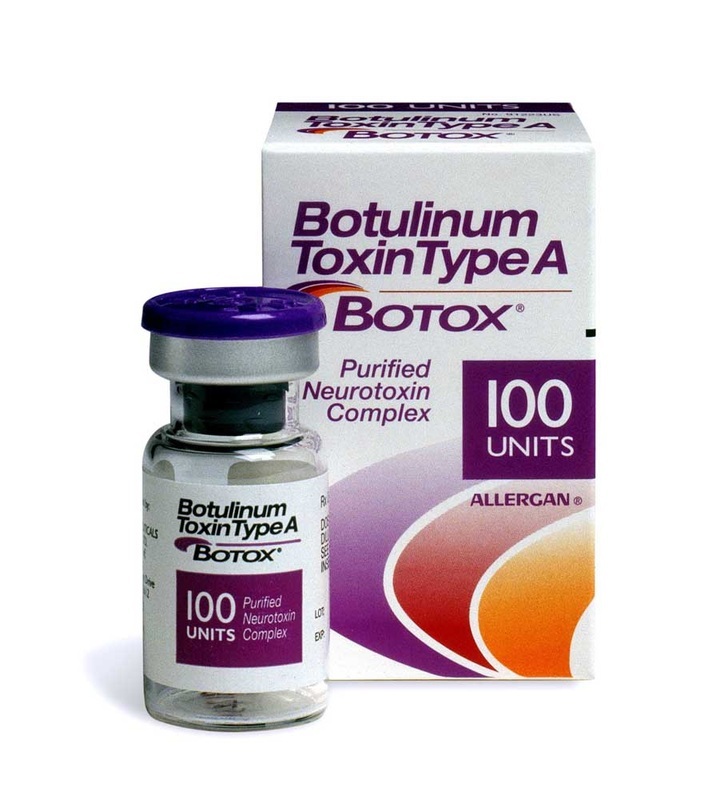 Botuilinum toxin takes up to 72 hours or sometimes up to a week to see the full results and a noticeable difference.